EBMA has launched its one of the best and innovative qualifications in the history of the UK in the discipline of business innovation and entrepreneurship. This qualification is designed to equip learners with sound knowledge, understanding and ability to develop new business, manage internal and external business environment, information system, people, and resources within the organisation. Diploma in Business Innovation and Entrepreneurship is accredited at Level 3 onto the Regulated Qualifications Framework (RQF) by Qualifi as regulated qualification (Qualification Accreditation Number: 603/1051/0). 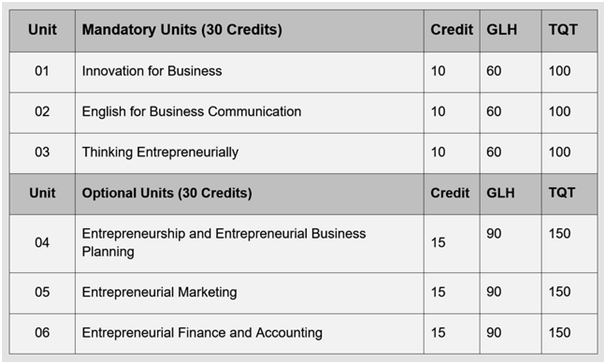 This qualification consists of three mandatory units and two optional units that provide for a combined 60 credits. Learners are required to complete all mandatory units and two optional units to achieve the Level 3 Diploma in Business Innovation and Entrepreneurship. Learners are required to sign a declaration of authentication to confirm that the work is their own and that any assistance given and/or sources used have been acknowledged. All learning outcomes must be assessed using assignment appropriate to the assessment of knowledge, understanding and skills. There must be valid, sufficient, and authentic evidence of all the assessment criteria. An assessor should mark submitted assignments. Assessors must plan, gather and then assess learner’s evidence according to RQF level descriptors’ requirements and on the basis of Pass/Fail criteria. These should be made available for internal moderation to the centre Internal Quality Assurer (IQA). EBMA undertakes external moderation to monitor the assessment and internal moderation processes within the centre to make sure the assessment remains fit for purpose and that the assessment process and practices by the centre continue to meet EBMA’s centre recognition requirements. Learner(s) can study this qualification directly with EBMA through its virtual learning environment, or via recognised centres. Recognised centres are training providers, employers, colleges or universities, which are recognised by EBMA to deliver this qualification. In this case, you just have to pay Registration fee to EBMA. However, your study centre will charge course tuition fee. Please consult through our fees page for latest information. Qualification specification includes all elements and requirements with respect of each of the details that apply to the qualification. Qualification specification is useful document for students, centres and centre staff. Book your training today and achieve recognised qualification in assessment and internal quality assurance. 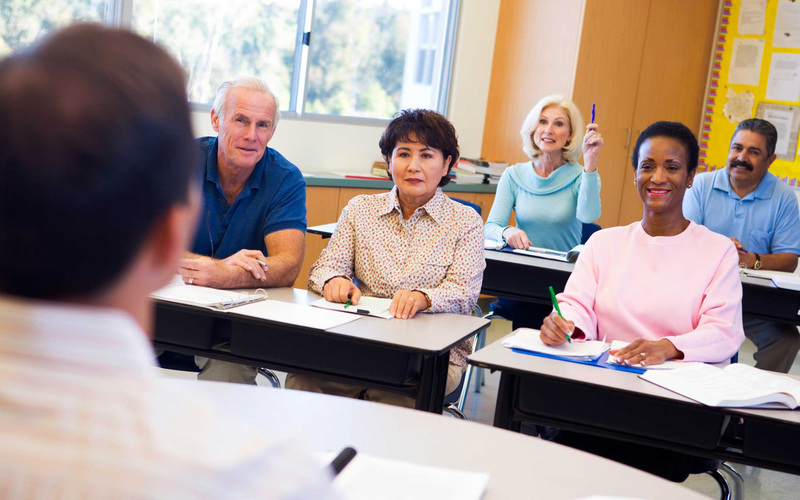 Following courses are available for individuals those who want to become assessors & IQA/IV. Please contact us if you would like to book your training and to achieve recognised qualification in assessment and internal quality assurance. Level 3 Diploma in Business Innovation and Entrepreneurship an equivalent qualification to UK A Level / Access to Higher Education and this qualification provides progression to any UK University onto its relevant Bachelor degree especially in Business Management, Administration, Innovation, Entrepreneurship, Business Innovation etc. Alternatively, students can get progression onto any UK recognised Level 4 Diploma qualification e.g. 240 credits Qualifi Level 5 Diploma in Business Enterprise. This qualification is an approved qualification for funding. You must be 19 or older on the first day of your course at an approved college or training provider in England. You can apply for an Advanced Learner Loan to help with the costs of a course at a college or training provider in England. Please note that Loan eligibility doesn’t depend on your income and there are no credit checks. It is much like the student loans for university courses. To offer Advanced Learning Loans to potential learners, you must have a loan facility with the Skills Funding Agency as an approved provider and falls on the SFA Register of Training Organisations.